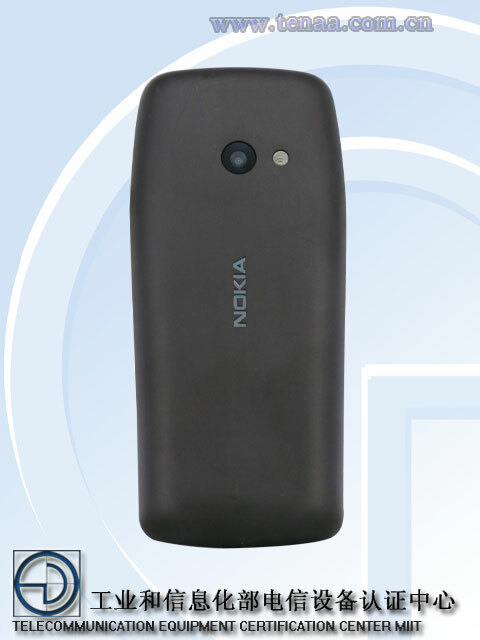 A new Nokia feature phone carrying the model no. TA-1139 has passed the certification process of TENAA in China. 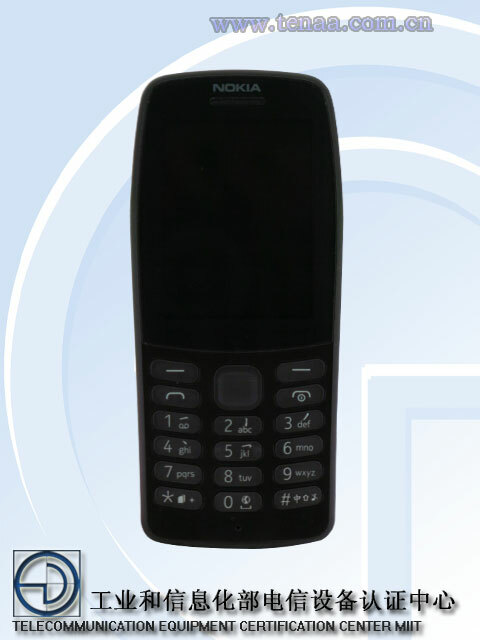 Most of the specs and images of this upcoming Nokia featurephone have also been published on TENAA's website. 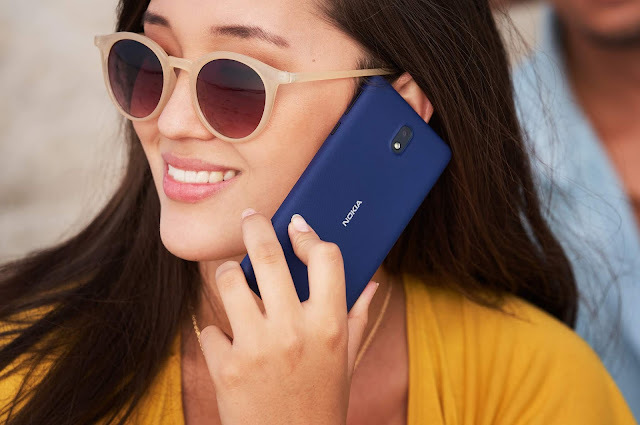 The device looks a lot similar to the recently launched Nokia 106 but has an improved design and features such as a larger display, camera and the phone comes in Grey, Black and Red colour options. 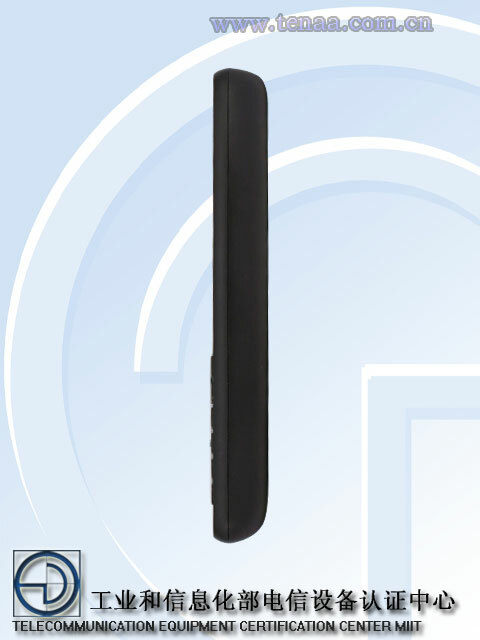 As per the specifications mentioned on TENAA, Nokia TA-1139 has a 2.4" 240x320 pixels resolution TFT display, 3MP camera with LED flash at the back. It has a single-core processor with 8 MB of ram and 16 MB of internal storage which should be enough for a feature phone with S30+ OS. The storage can also be expanded up to 32GB. Nokia TA-1139 also supports WAP 2.0 for the internet. Bluetooth is also present for sharing files. The battery capacity is 1020 mAh and should last for a few days which is common in Nokia feature phones. 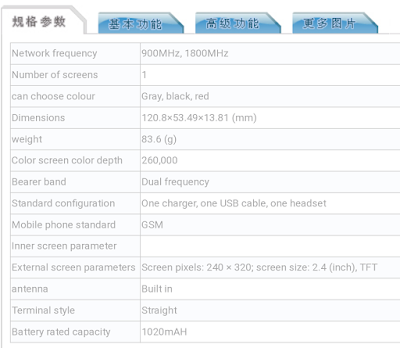 MicroUSB port is present for charging the device and there also a 3.5mm headphone jack. Nokia Mobile has an event scheduled at MWC2019 next month and we might see this Nokia featurephone launch alongside the new Nokia smartphones. 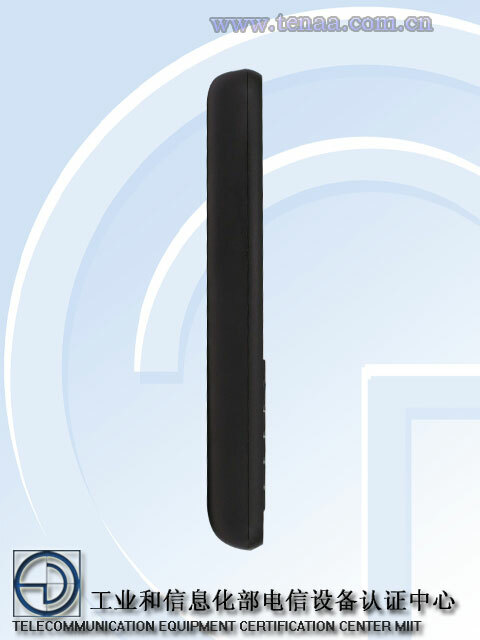 We will have to wait till MWC to find out the name of this new feature phone.